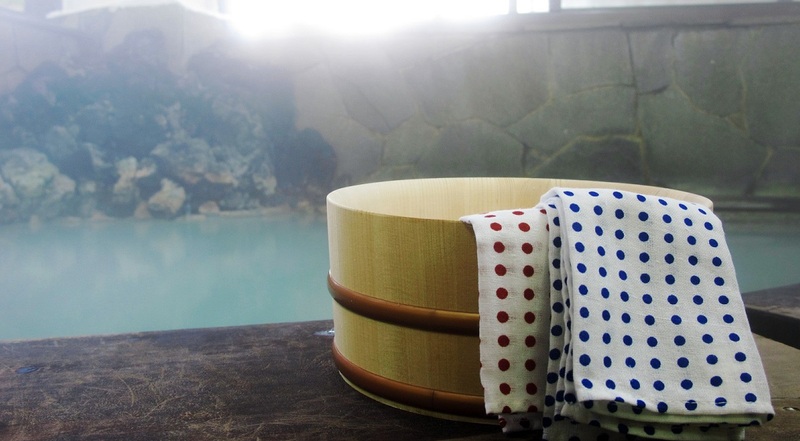 Hakone Hot Springs is the name given to the hot spring area from the bottom of Mt. Hakone at Kanagawa, Ashigara-gun, Hakone-cho, to its middle, and is a tourist attraction that symbolizes Japan. 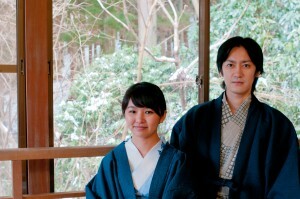 Its history dates back to 738, when Monk Shaku-jo-tei discovered a hot spring source, “Soyu”, which is still used today. Hakone’s hot springs were first made known during the Toyotomi Hideyoshi[s Siege of Odawara, where warriors came to heal their wounds. Upon entering the Edo period, a checking station was built here, and the various hot springs along the Tokaido, namely Hakone-yumoto, Tonosawa, Miyanoshita, Dogashima, Sokokura, Kiga, and Ashi, came to be known as the Seven Hot Springs of Hakone. Furthermore, as it was too far from the Tokaido, Yamanba Hot Spring, where Sakato Kintoki (Kintaro) was brought by his mother, Yamanba, and managed to heal his eyes, was not part of the seven springs, but is now considered the 8th spring. The water of these 8 springs have been used as presents to the shogunate time and time again, from Tokugawa Iemitsu’s time to Tokugawa Tsunayoshi’s. From the Meiji period onwards, Hakone developed as a tourist attraction and, and after World War II, Seibu Railways and Odakyu Raiways competed against each other, bringing about a huge boom in visitors to Hakone. Adding on to the 8 springs opened prior to the Edo period, the Meiji period saw the opening of new baths in Kowakudani, Gora, Ohiradai, Miyagino, Ninotaira, Sengokuhara, Yu-no-hana, Lake Ashi, and Takogawa, forming 17 springs, as well as Owakudani, Kojiri, and Sounzan to form 20 springs. 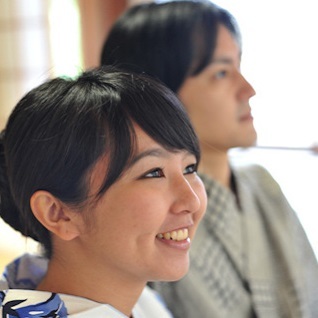 Apart from hot springs, Hakone also has a sightseeing ship you can tour around Lake Ashi on, Tamadare Waterfall, and Sengokuhara Highlands where you can bask in nature, and a range of tourist attractions like Kowakien Yunessun, Chokoku-no-mori Art Gallery, Garasu-no-mori, The Little Prince Museum and amusement parks, and even golf courses.